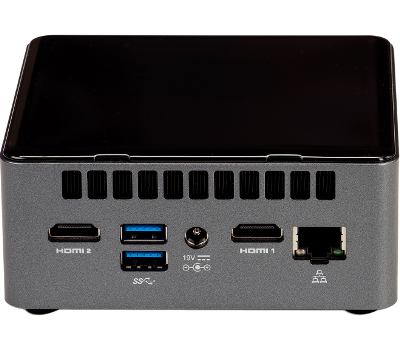 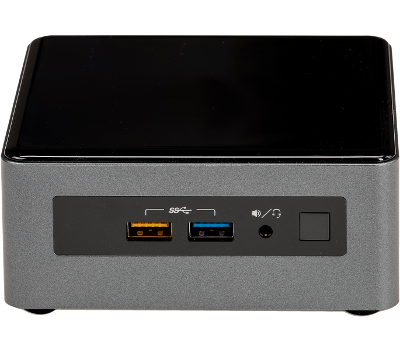 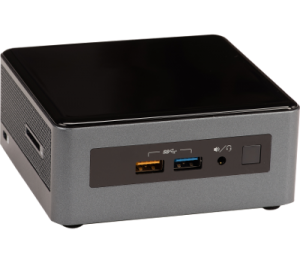 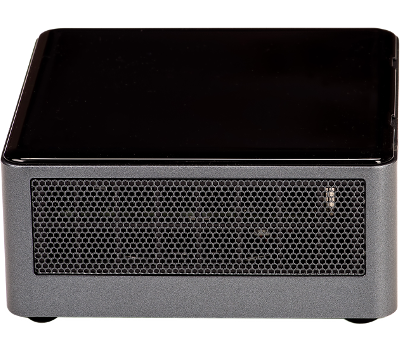 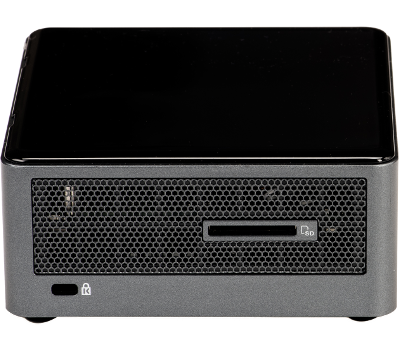 This unit comes with a 128 GB m.2 SSD, 8GB DDR4 RAM (not upgradeable), Windows 10 Home, a 3 year Intel warranty, and 1 year of Simply NUC extended warranty service. 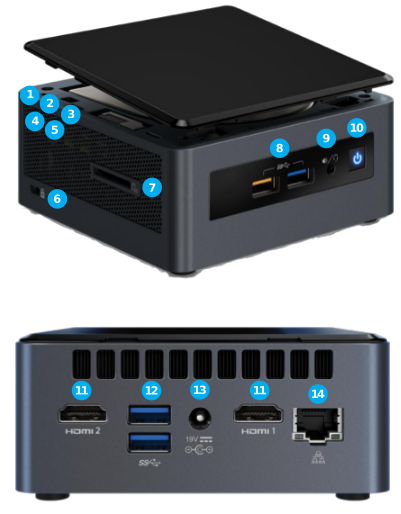 Featuring the latest 8th Generation Intel® Core™ processors and 8 GB of high speed DDR4 RAM, you have the power you need to manage even the most complex graphical outputs. 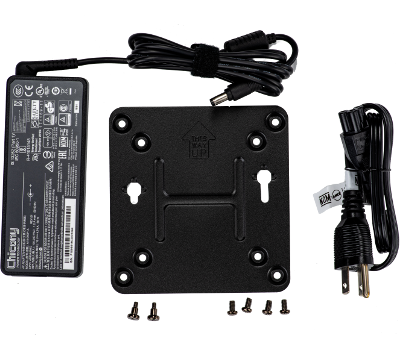 Combine this with AMD Radeon™ 540 and HDMI capability for the optimal visual experience.